I am a big advocate for non-candy gifts for Valentine's Day. You can show love for your children without filling their sensitive bodies with so much sweets! Bumkins Finer Baby Products feature an array of great products for all ages, infant to little kids! Items include waterproof Bibs, Art Smocks, Splat Mats, Reusable Snack bags, Placemats, Divided Plates, Silicone Teethers and so much more. Choose from a variety of fun prints, like DC Comics, Disney, Dr. Seuss, owls, turtles and butterflies. My little guy received some really cute Dr. Seuss bibs and a super cute Cat in the Hat cloth diaper and he LOVES them! 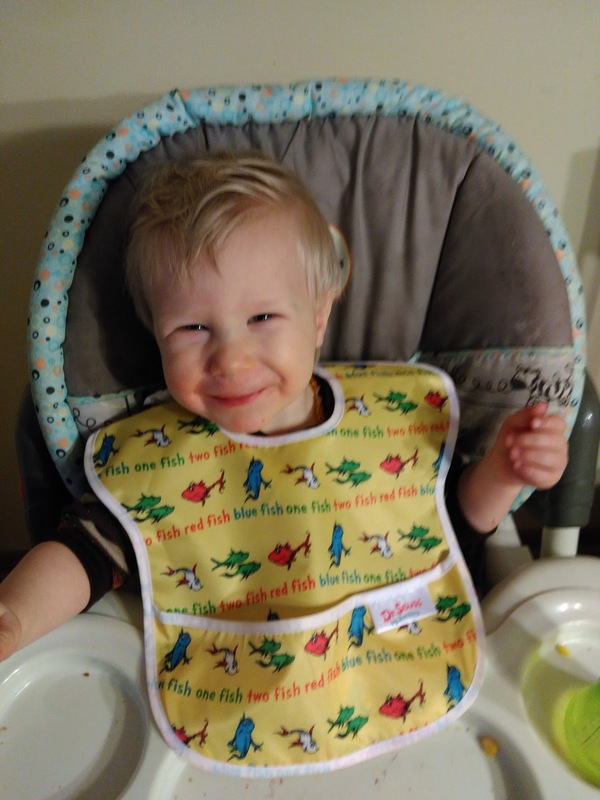 I love the bibs because they are easy to put on, cover a big area in case of spills, wipes off easily and, best of all, PVC, BPA, phthalate and Lead free. Plus, they are SO CUTE! 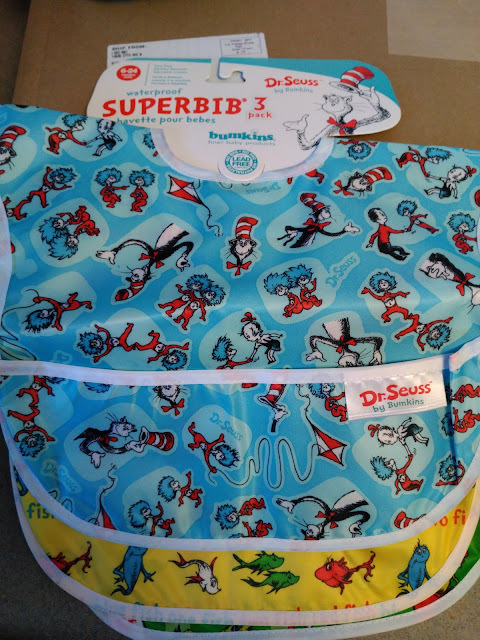 And I am such a sucker for cute cloth diapers and this Cat in the Hat Snap-in-One Cloth Diaper is just that! It is easy to put on, is made of the softest material and adjusts for my growing boy! And did I mention it is SO CUTE??!! 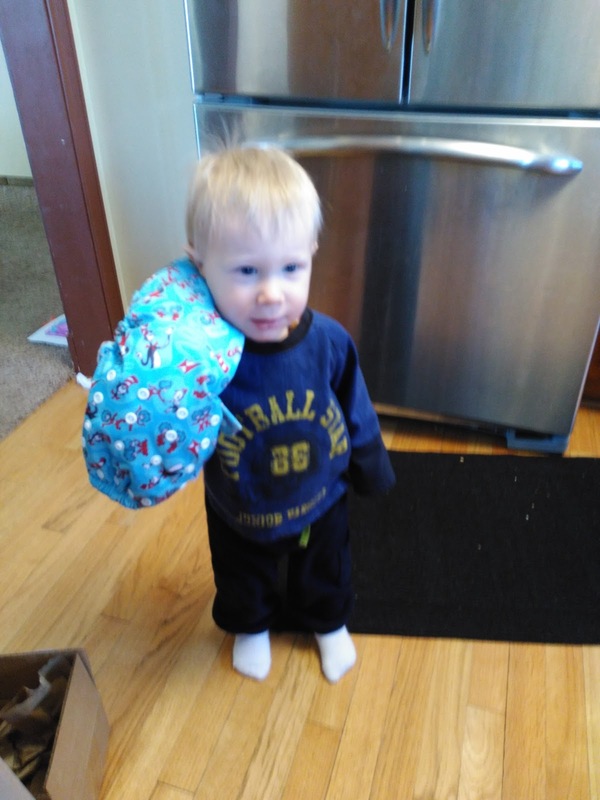 My son couldn't stop showing his new diaper off! 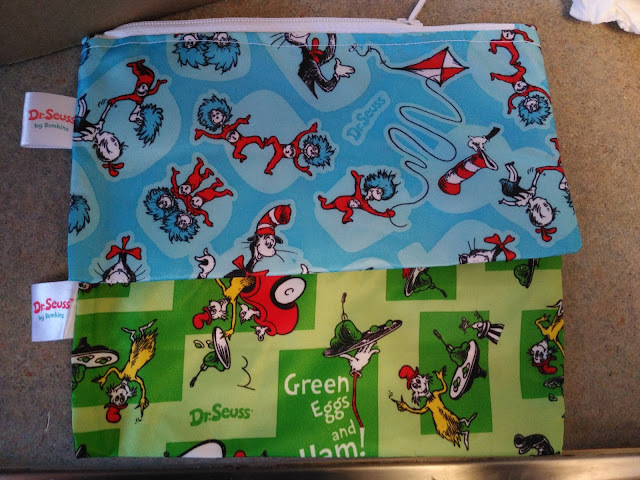 And my oldest is getting Dr. Seuss reusable bags for his lunch box and he is going to love them! These are so great for putting snacks in for his lunch and I love how fun they are! 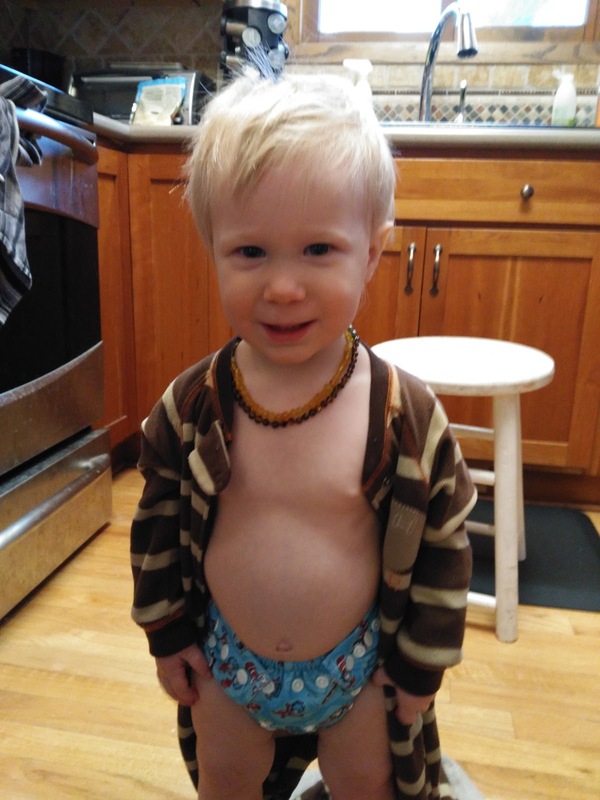 They are easily washable and eliminate excessive waste and use of plastic bags. You can purchase all Bumkins products from the Bumkins online store. One of my favorite gift ideas for anyone is personalized gifts! And one of my favorite companies for personalized products for my children is I See Me! I See Me! 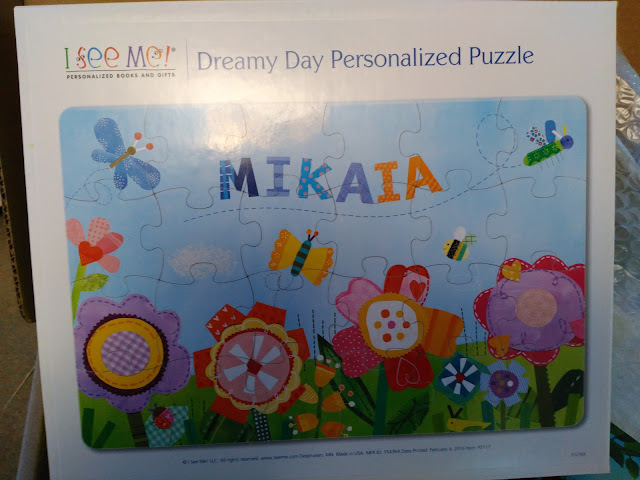 personalized books and puzzles are perfect for your children this Valentine’s Day! 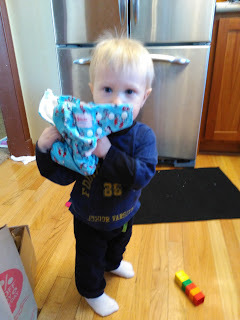 My daughter will be receiving some really cute personalized items from I See Me! 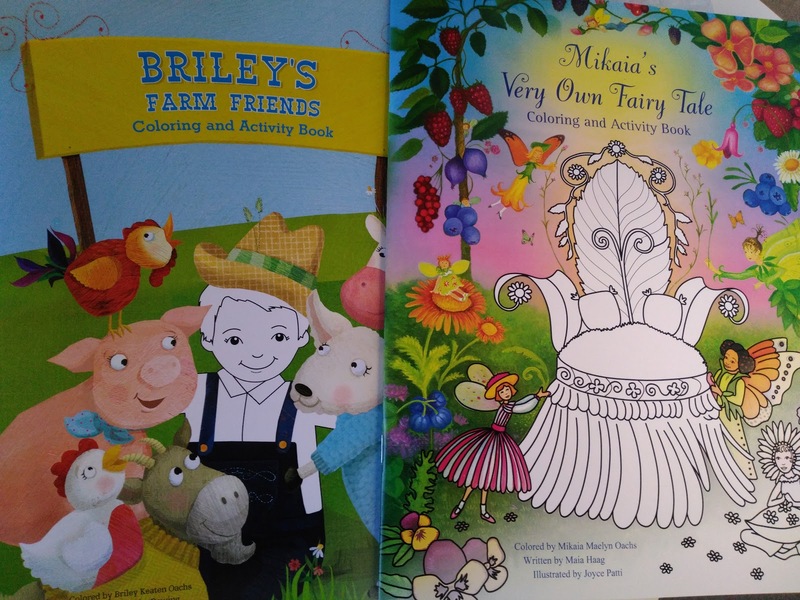 and I can't wait to see her face when she opens her My Very Own Fairy Tale Coloring and Activity Book and Dreamy Day Personalized Puzzle! She LOVES coloring and doing puzzles so she is going to love it even more when they have her name on them! You can purchase all personalized I See Me! products from the I See Me! website.